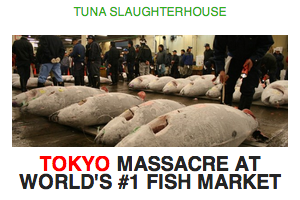 Monthly Travel Newsletter – sign up now! GREEK CRISIS. 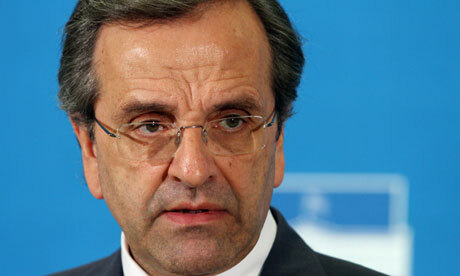 (Updated) Greece has a new government with conservative New Democracy leader Antonis Samaras as Prime Minister. The new government was formed on Wednesday, three days after last weekend’s new elections. 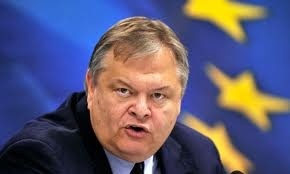 Greece Socialist leader Venizelos broke the news on Wednesday, hours before Samaras was sworn in later in the afternoon. The forming of a Greek government improves, it seems, the chances for the debt-burdened country to receive new emergency loans from EU and to stay within the euro zone. Greece is set to have many years of slow economic growth. Tourism, an important part of the country’s economy, has showed signs of weakening as the risk of an financial meltdown has increased. The Editorial Staff of TravelingReporter.com. The Traveling Reporter introduces its own Travel Store!